You’re planning an event and you want it to be a smashing success. Finding an event space that meets your needs and ensures success can be a challenge. That’s why putting yourself in the hands of the experts at The Culinary Institute of America is the right choice. Our team has the experience and resources to guide you every step of the way and personalize your experience. 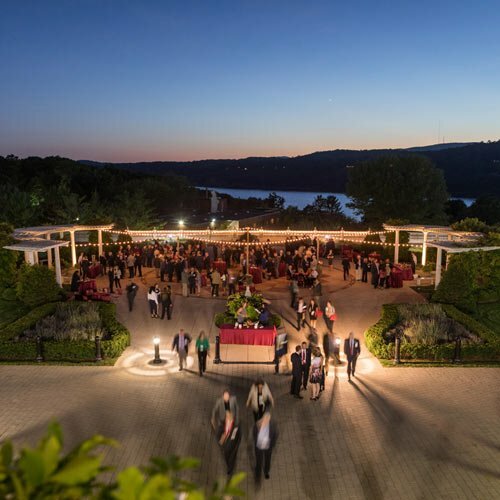 With our versatile selection of event spaces for rent, world-renowned culinary expertise, and spectacular setting, you can be sure that your event will be unique and truly memorable. 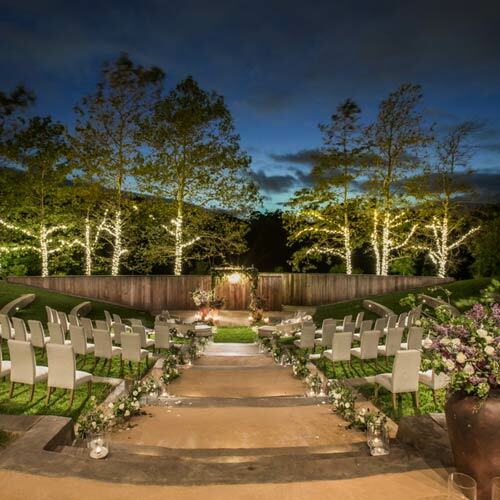 Whether you are planning a wedding, corporate meeting or event, conference, gala, or a private dining experience, our on-site culinary and beverage team and your personal event coordinator are committed to making your vision a reality.